Black Friday makes us all think irrationally about what we want, as opposed to what we need. In the automotive realm, there are some intrinsic value offerings to be had, if you know what to look for – and where. We’ve saved you the agonising effort and self-doubt of trying to find and justify that inadvertent Black Friday momentum car purchase impulse. Listed below are some of the best value sportscar offerings in South Africa, a performance vehicle for every requirement. If you believe, as we do, that an authentic sportscar doesn’t have a transaxle engine and must only drive the rear wheels, the options priced below R500k are rather limited. Even more so, if you are selfish about sharing the sportscar driving experience and prefer accommodating single passenger only. Slightly beyond the R500k price threshold, there are two traditionally configured Japanese sportscar alternatives: from Mazda and Toyota. 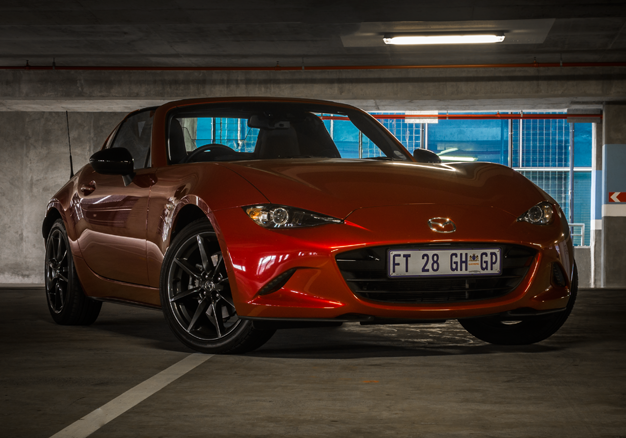 Although slightly down on powered compared to its Toyota 86 rival (118kW versus 147kW), the MX-5 is 7% cheaper and still offers the undiluted roadster driving experience. As such, it’s our choice as a bargain two-door, rear-wheel drive, sportscar. We are going to be activists against the tide of performance SUVs and recommend a fast wagon because there’s nothing quite like a high-performance car with room for the dogs and a low centre of gravity. Most brands refuse to market their high-performance station wagons in South Africa, but fortunately, one of the purist executions of the concept is available here. It’s a Porsche, that’s also a station wagon with all the styling elegance and high-speed stability that implies. 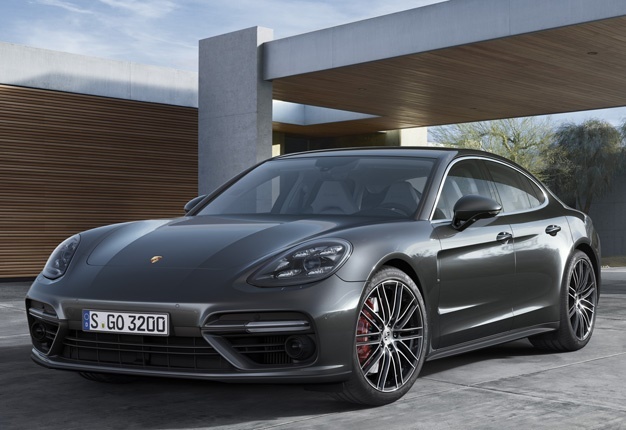 The elaborately named Panamera Turbo Sport Turismo is powered along by a 404kW twin-turbocharged 4-litre V8 and has 1395 litres of luggage space. Runs a 304km'h top speed, 0-100km/h in 3.4-second and you can sleep in the back if your family becomes intolerable. If ever you require evidence of South Africans not being shy to spend crazy money on cars, witness the availability of nearly every hypercar nameplate to local owners. All the exotic European car brands canvas the South African market for potential owners and one of the McLaren is no exception. 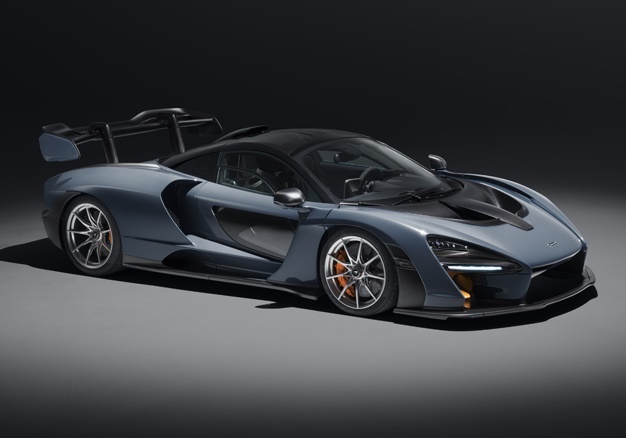 The brand’s global allocation of Senna hypercars might be limited to only 500 units, but of those, eight will be coming to South Africa. It’s twin-turbocharged 4-litre V8 cranks 588kW, and the 0-200kph time is a cartoonish 6.8 seconds. Price? Negotiations with McLaren starts at R13m for a basic car, with customisation and South African import tax sure to nearly double that. Diesel engines might have become the most contentious powertrain issue in current automotive engineering, but the fact remains that they do produce a lot of torque, without associated acoustic drama. That’s the perfect formula for a 'sleeper' performance car. Especially when a powerful turbodiesel engine is mounted in a low sales volume luxury car. BMW’s 6 Series Gran Coupe hasn’t been the brand’s most universally large luxury car styling design but it does feature some rather stealthy performance potential and its rarity adds to the ‘sleeper’ appeal. 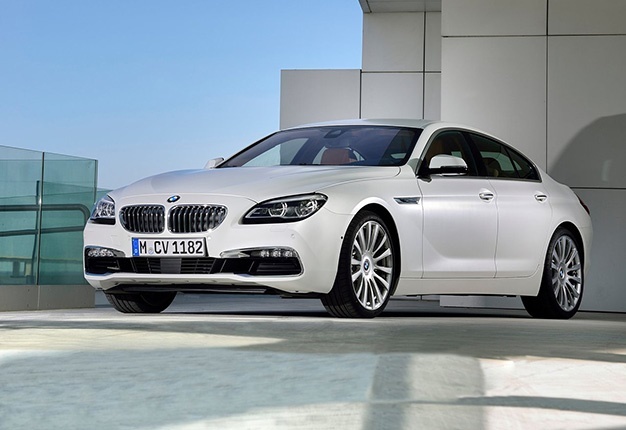 Powered by a turbodiesel version of BMW’s renowned 3-litre inline six engine configuration, the 6 Series Gran Coupe will run a 0-100kph time of 5.4 seconds, comfortably riding away from most other vehicles on a 630Nm wave of torque. The front-wheel-drive performance hatchback has epitomised boy racer car culture since VW created it with the original GTI, in the late 1970s. In 2018 the choice of hot hatchbacks is hugely diverse and if you are a ‘boy racer’ appearance is sometimes more important than absolute performance. Few brands do better hot hatches than Renault, with French company’s performance cars being essentially handbuilt, assembled in a dedicated factory by specialist technicians. 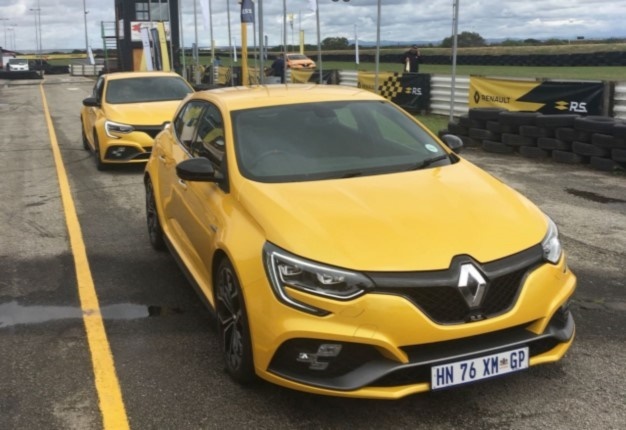 Its latest Megane RS280 is fast (thanks to a 205kW 1.8-litre engine) and fluid handling – as all Renaultsport cars before it. To perfectly espouse the ‘boy racer’ image, Renault offers the RS280 in two hues which wouldn’t look out of place as T20 IPL uniforms colours: Tonic Orange and Sirius Yellow. Boy racers aren’t shy about being the absolute centre of attention and with a lurid yellow or orange RS280, you have no choice.